A one-day workshop by the Frama-C community, gathering both academic and industrial users around shared experiences and new perspectives. We're a proud contributor to the Open Source Innovation Spring, showcasing the achievements and international impact of Libre projects from a diversity of scientific, economic, and institutional actors. 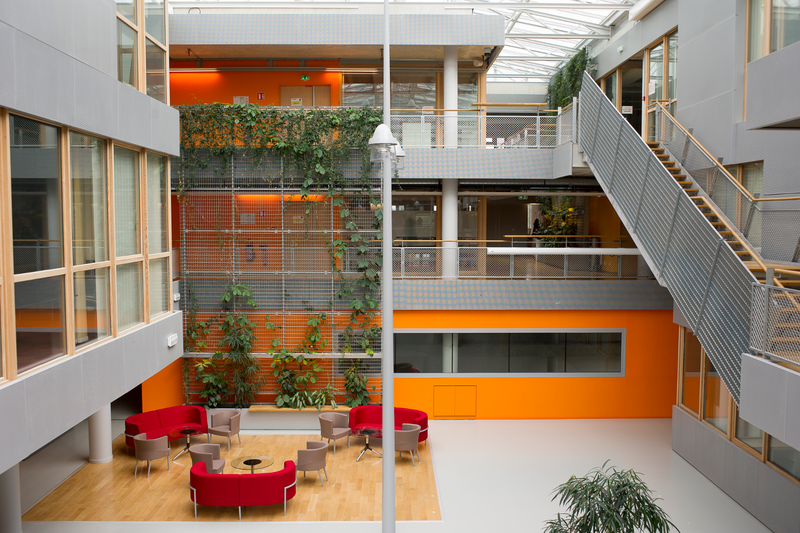 The first Frama-C Day will take place on March 13th,2015 at CEA Saclay Nano-Innov, Palaiseau.